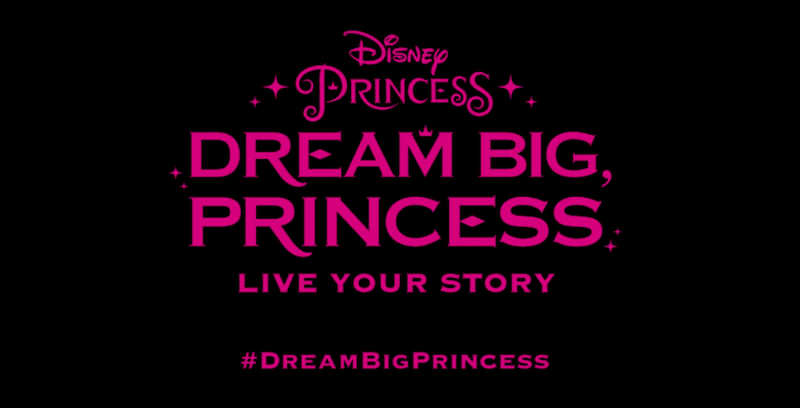 Disney has launched a new #DreamBigPrincess global video series offering the next generation of young leaders advice and inspiration on how to achieve success. This new video series will inspire kids with the success stories of these accomplished women. 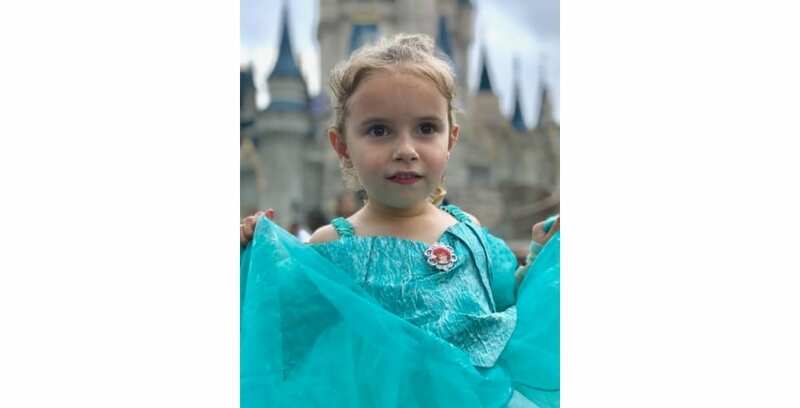 Since its launch in 2016, Disney’s “Dream Big, Princess” initiative has sought to inspire girls around the world to chase their dreams. 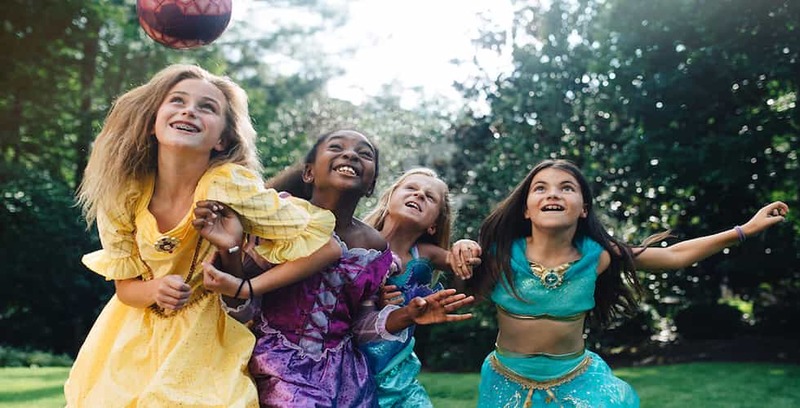 Disney and Girl Up hope to inspire young women and girls everywhere with this new digital shorts campaign. 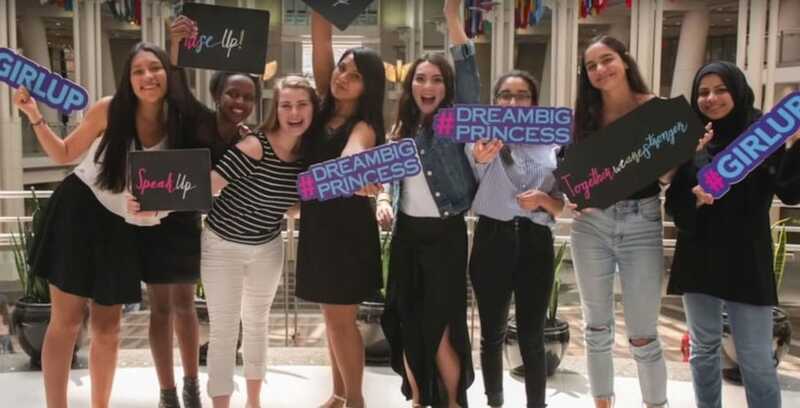 Disney’s #DreamBigPrincess photo campaign seeks to donate $1 million to Girl Up for the empowerment of women and girls everywhere.